I’ve had it happen myself: I start out the year thinking, “No, I’m not going to cosplay this year. I don’t have the [energy/budget/time/insert reason here].” Then as the convention creeps closer, the itch sets in. The next thing I know I’m scrambling to find something quick and easy in the days leading up to the my next convention. Well, my repeated procrastination can now benefit you! Here are some fun ideas for a last-minute costume based on what you have lying around the house. Add a gray vest and swap out the regular sunglasses for red and it becomes Simon from Firefly. 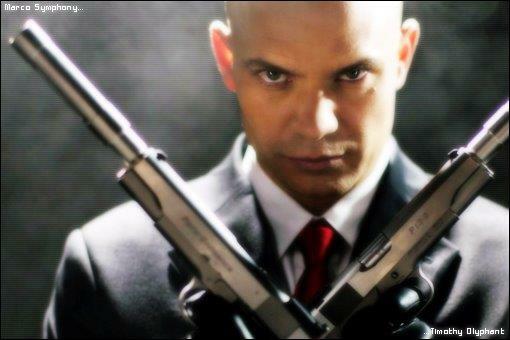 Or, use a red tie and add a bald cap to be Agent 47 from Hitman. Having a nostalgia fit for dinosaurs after the latest Jurassic Park movie? 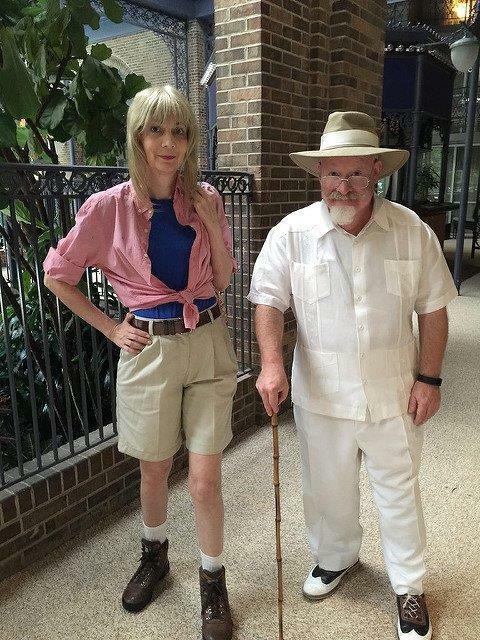 Go in all white with a straw hat and a cane (a wrapping-paper tube works fine!) 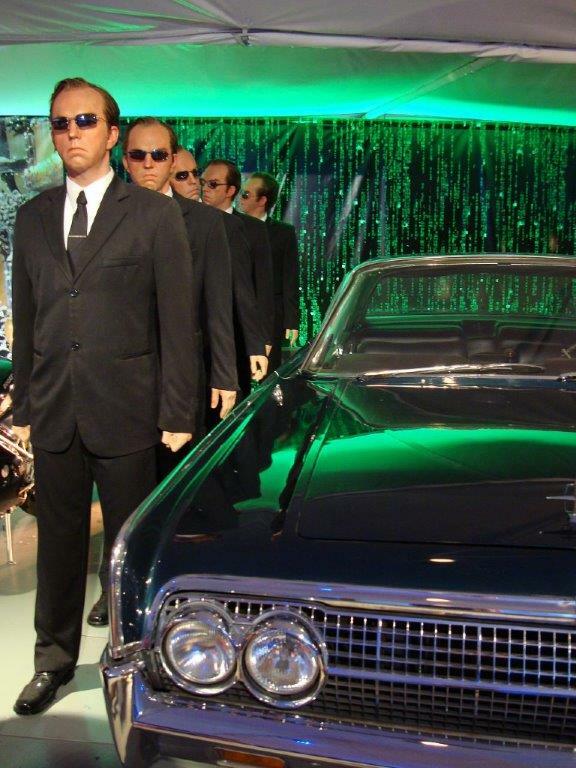 as John Hammond. Or dig up a pink button-up, blue T-shirt, and khaki shorts for Ellie Sattler. Team velociraptor or Team tyrannosaurus rex? Jurassic park photo by marakma. 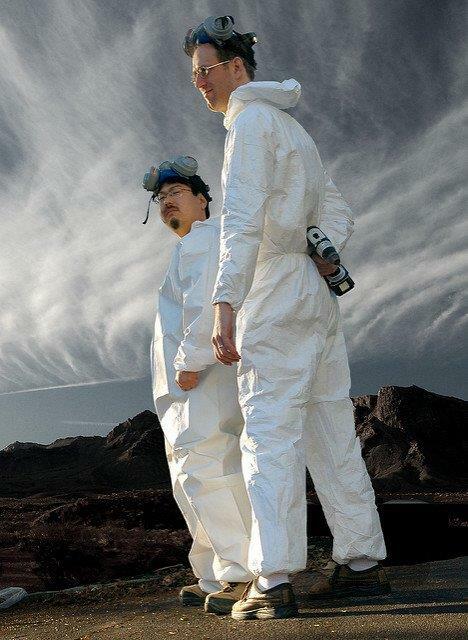 White or yellow chemical coveralls, blue latex gloves, and some questionable-looking bags can make a great Breaking Bad cosplay! Cosplaying as characters is so mainstream. Instead, try cosplaying as your favorite author! 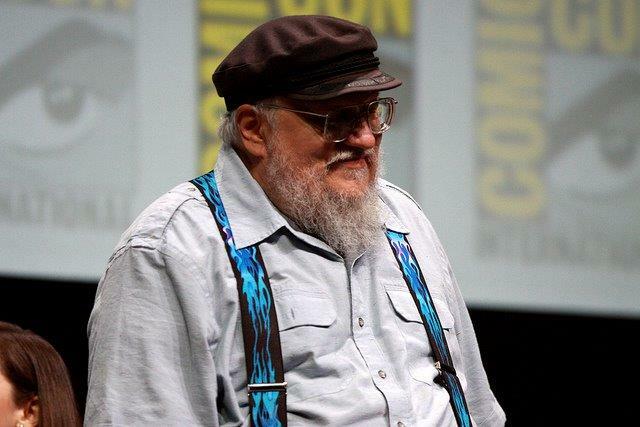 For example, George R. R. Martin: A black or green newsboy hat, button-up shirt, and brightly colored suspenders make the man—don’t forget the beard and glasses! Change the shirt to plaid, the hat to tan, and add every handyman’s secret weapon—duct tape—and you can go as the handyman’s hero: Red Green! If you’re a bit younger, use super geeky glasses to go as his nephew, Harold. 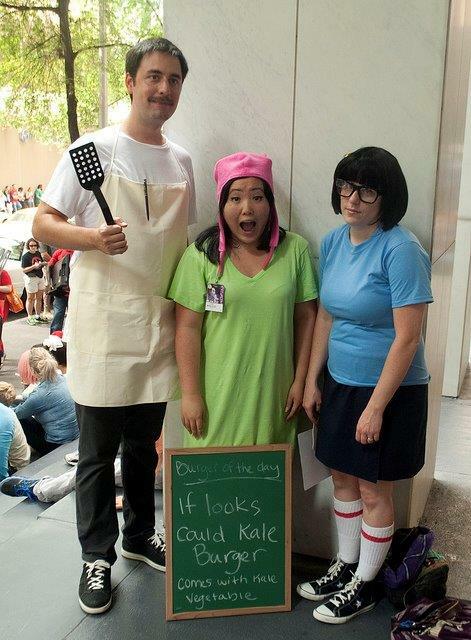 Bob’s Burgers offers a host of choices for quick and easy cosplay! 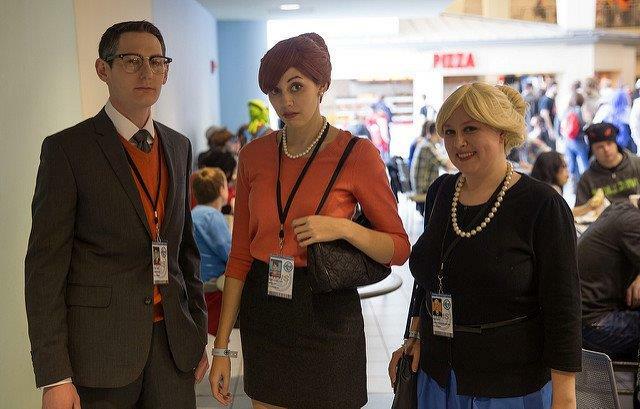 From Bob’s gray pants, light shirt, and apron to Lucille’s green dress and bunny-ear hat, there are lots of recognizable characters you can cosplay with clothes already in your closet. American Dad is another show with some good ideas for a quick costume: for take Stan’s red button-up shirt with the orange T-shirt beneath, ****’s pink dress, or Haley’s hip green tank top with blue jeans and a green headband. 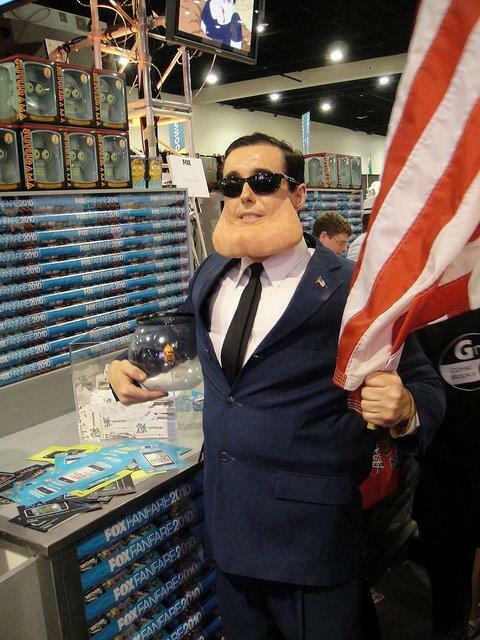 Are you MacGyvering a last-minute costume for CONvergence or another upcoming convention? Tell us all about it in the comments! I definitely understand this. 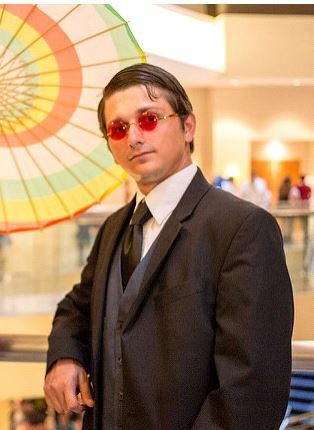 That’s why I did quick cosplays for Convergence this year and it turned out super well! I love this guide!